From morning hair and makeup through the ceremony and the night's festivities, Matthew will capture all the important moments as well as help you and your spouse-to-be become comfortable in front of the lens - something that can make the difference between great and spectacular wedding photos! 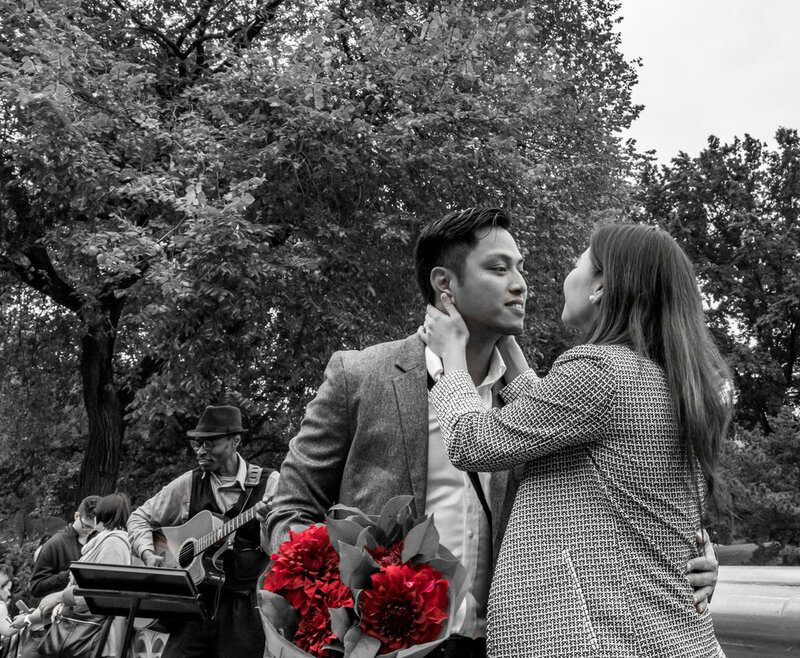 Whether you plan on popping the big question around NYC or would like formal engagement photography for your "Save the Date" cards, Matthew will be there waiting or help to plan a location for your proposal or engagement photography, helping to capture every emotion. The Hamptons area is full of beautiful beaches to capture those perfect summer photos of your kids, the entire family, and even your pets. Matthew will accompany you and your family to the beach and help to plan and execute a shoot that takes advantage of what photographers refer to as the "Golden Hour"! Tired of paying good money for those robotic end of year sports photos for your child’s soccer, hockey or other sports league? Matt began his career shooting his children while coaching them in ice hockey which is known as one of the single most difficult sports to photograph. Having shot a number of sporting events as a professionally credentialed media member, Matt can capture your child, their team or the entire league with incredibly captivating, game action, high speed photographs. Matt’s experience shooting sports such as hockey, soccer, baseball, tennis and swimming will ensure he captures your child in action as if they were already a NCAA Division I or professional athlete. Are you a social media star and need a professional photographer to help you create content? From fitness to fashion, Matthew Raney can shoot, edit and deliver high resolution images to set your social media presence apart. With its dark venues and rapidly changing stage lighting, live music is difficult to photograph and leaves audiences frustrated with poor photos of their favorite experiences. Using a number of powerful camera bodies and lenses, Matt captures and delivers clear, color-corrected images for live music events from your kid’s high school band debut to the private concert sponsored by your employer or your cover band’s 167th show. He is a frequent photographer of shows at The Stephen Talkhouse and other music venues around New York, New Jersey and Connecticut.